Do Royals Wear Gym Clothes? In recent history, you might remember Meghan Markle heading to the gym in a pair of Nike Cortez sneakers days before her wedding. But Princess Diana made biker shorts, trainers with high socks, and crewneck sweatshirts look street style cool way before that. 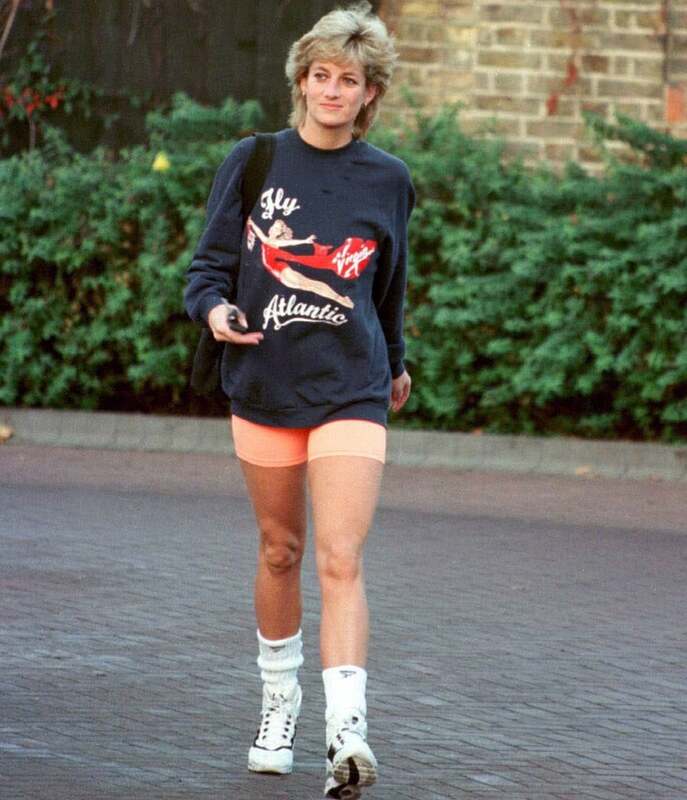 In fact, Princess Di's workout attire would fit right in with our own today. Kate Middleton, on the other hand, runs around in functional footwear and tracksuits any chance she gets, and Princess Eugenie and Princess Beatrice seem to be fans of constructing slick running outfits too. Ahead, reminisce about some of our favorite moments when the royals put a stylish twist on sporty.